Here’s the good news. 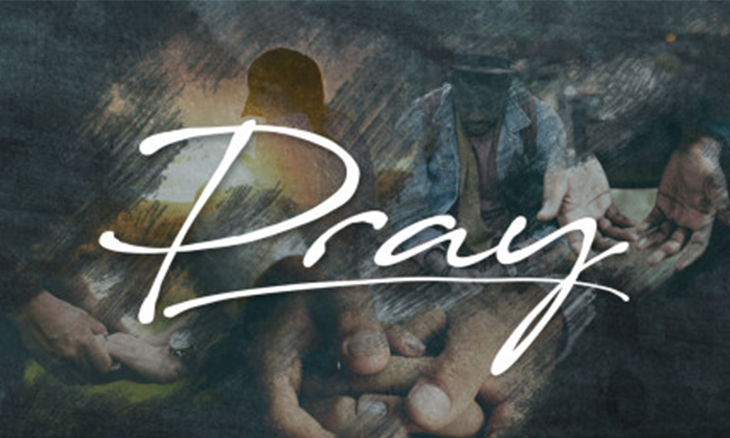 Not only is it possible to pray without ceasing, but it’s possible to do so without making any significant changes to your schedule or time commitments. It’s all about shifting your thought process and turning everyday moments into prayer. My friend Lisa gave me the best explanation I’ve ever heard: it’s like keeping the radio playing in the background. Keep that connection open and talk to God as you go through your day.